By Artificial Intelligence and Satellite imagery, Facebook CEO Mark Zuckerberg made efforts to identify the places of destruction in hurricane struck Puerto Rico. He said that his company is focused on delivering aid to hurricane hit area in Puerto Rico with Red Cross. He also added that in order to enable common people to have the real view of places through satellites, his company uses Artificial Intelligence which made population maps. This initiative allowed common people and big organizations to look at the real and exact position of hurricane struck people. Therefore, it’ll help Red Cross to provide aid to them in minimum time. However, the method used for this serious announcement was a bit peculiar. The use of cartoonish character avatar of Mark Zuckerberg using Facebook’s spaces virtual reality app which runs on Oculus Rift headset didn’t seem appropriate for such a grim cause. 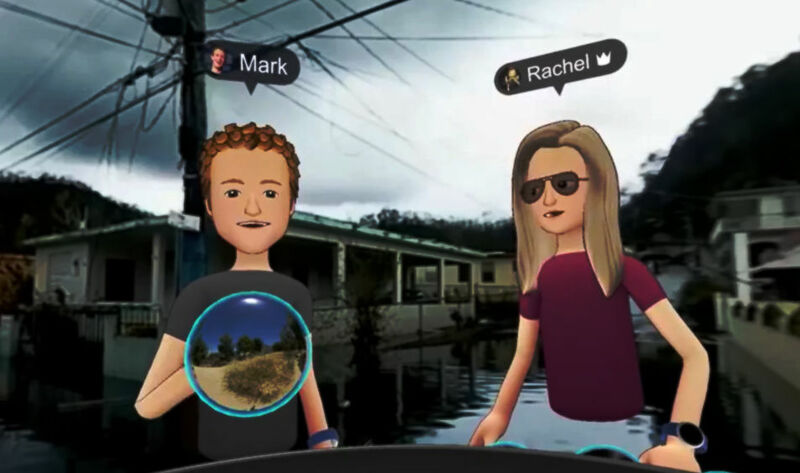 Avatars of Mark Zuckerberg and Facebook’s head of social virtual reality, Rachel Franklin teleported to different locations using Facebook’s social VR tool spaces. They started from Puerto Rico where they showed the aftermath of hurricane Maria through a 360-degree video NPR. Mark Zuckerberg also took the opportunity to share the relief amount which Facebook going to donate for hurricane relief work. However, it didn’t seem the ideal way to discuss hurricane relief effort. The duo then transported themselves to the Moon after announcing the Facebook’s contribution to Puerto Rico relief efforts. 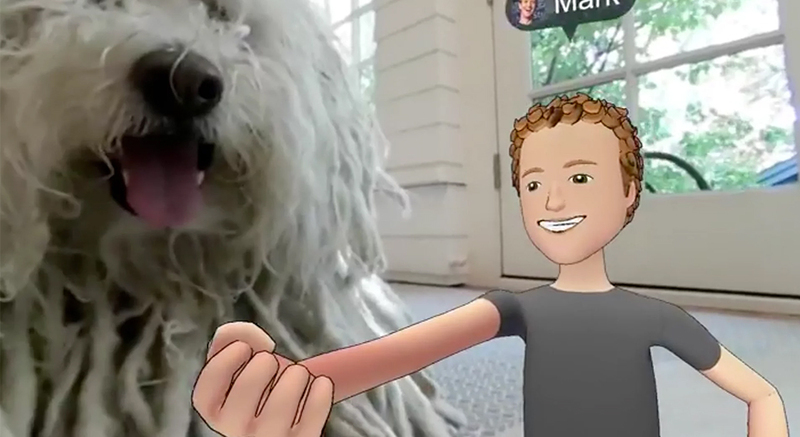 And at last, they moved to Mark Zuckerberg’s living room to see his dog. Mark Zuckerberg said, ‘they were not in the same building in the physical world, but they made eye contact and felt like they were at the same place with the use of virtual reality space’. Although the stream briefly dropped out after suffering a technical glitch and they had to start over. Google's AI, Apple's Siri Vs A Six-Year-Old kid, Who will Win?